Nature’s Bounty’s blend of panax ginseng and eleuthero, plus royal jelly, forms a unique supplement designed for today’s demanding lifestyles. Herbal Supplement. For today’s demanding lifestyle. 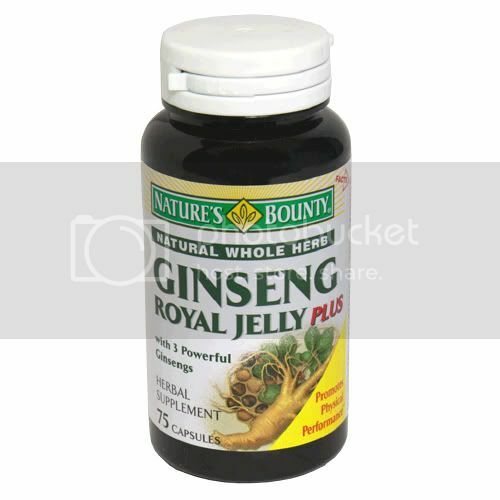 Facts: Ginseng Complex Plus Royal Jelly contains naturally occurring Ginsenosides and flavonoids. Laboratory Tested. Guaranteed Quality. Panax Ginseng (Root) [Standardized to contain 2% Ginsenosides (6 mg)], Panax Quinquefolius (Root) [Standardized to Contain 5% Ginsenosides (5 mg)], Panax Ginseng (Root) [Standardized to Contain 2% Ginsenosides (1 mg)]. 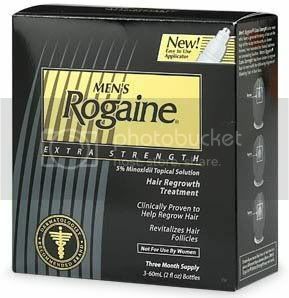 Other Ingredients: Gelatin, Rice Powder, Vegetable Magnesium Stearate, Silica, Mannitol. 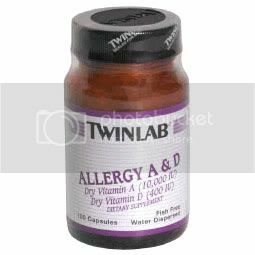 For adults, take two (2) capsules two times daily, preferably with meals. If you have never taken bee products, start with a small serving per day and increase gradually in order to assess whether you are allergic. As a reminder, discuss the supplements and medications you take with your care providers. Store in a dry place and avoid excessive heat. Not intended for use by pregnant or nursing women. If you are taking any medications, consult your doctor before use. Avoid this product if you are allergic to bees or bee products. Discontinue use and consult your doctor if any adverse reactions occur. Not intended for use by persons under the age of 18. Keep out of reach of children. Tamper Resistant: Do not use if seal under cap is broken or missing.